Does the thought of growing older scare you? Well don’t let it, because it happens to everyone (hopefully), and fears about aging actually contribute to ageism! 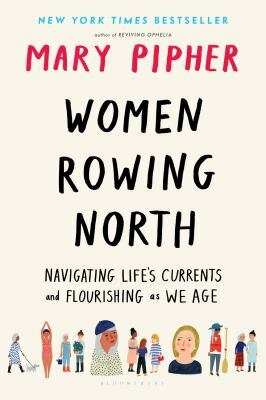 Older people certainly live just as fulfilling and meaningful lives as young people, but in a youth-obsessed culture, aging is viewed as negative, scary, and even unnatural. Author Ashton Applewhite’s mission is to change our cultural expectations about aging. Applewhite questions if it is really a compliment when someone says “You look great for your age” and she enumerates the benefits of universal design, occupying age, and intergenerational spaces. Join the Read. Awareness. Dialogue. Action. (R.A.D.A.) 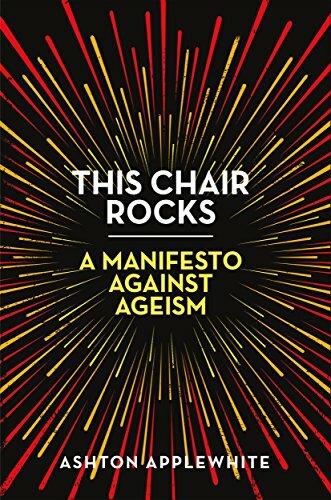 book discussion on Sunday, April 14 from 2:00 - 3:30 p.m. at the Sam Gary Branch Library for a discussion of Ashton Applewhite’s This Chair Rocks: A Manifesto Against Ageism.